Knowing when to seek medical care can save your life but how can you tell if your complaint is best ignored or worth a trip to the doctor? Googling your symptoms can amplify concerns rather than ameliorate them but often common complaints are not a cause for worry. This series features leaders in their field who address six common medical complaints, including blood pressure, palpitations, snoring, trouble urinating, skin lesions, and neck lumps. Learn the signs that should raise concern and when it’s ok to relax, kick back, and focus on everyone else’s problems! 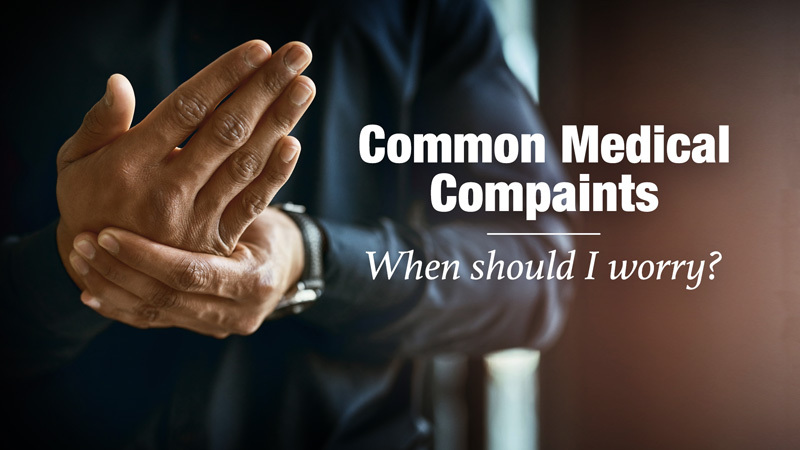 Browse more programs in Common Medical Complaints: When Should I Worry? Cardiovascular disease is the nation’s leading cause of death. People of all ages and backgrounds can get the condition. Fortunately, the last two decades have witnessed incredible advances in our understanding and treatment of heart disease. This new series will help you get current on developments in diagnoses, treatment and prevention with UC San Francisco cardiologists. 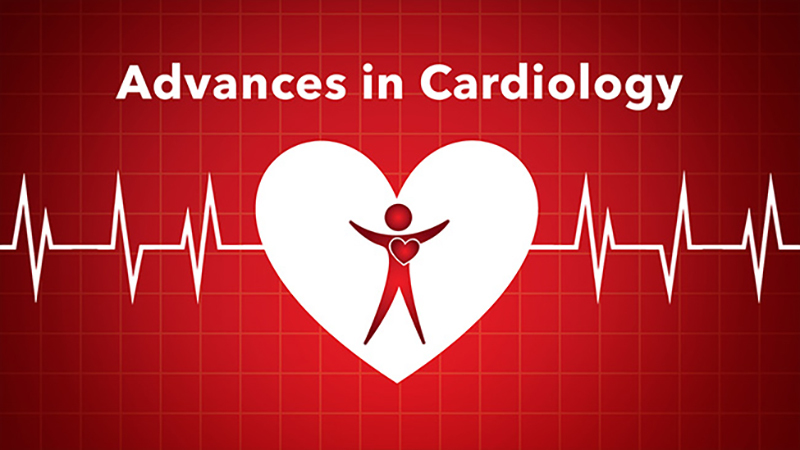 Learn more about the advances in preventive cardiology focusing on the role of genetics, diet, exercise, cholesterol, life style changes and integrative care. Get current on drug and device treatments as well cardiac transplantation. Find out about the latest advances in the treatment of patients with heart attacks as well as the remarkable advances in non-open chest repair of heart valves. Discover the causes and treatment options for patients with cardiac rhythm abnormalities such as use of ablation for cure of common rhythm disturbances including Atrial Fibrillation. Cardiovascular diseases claim more lives than all forms of cancer combined. Find out what everybody ought to know about this all too common disease. Browse more programs in Cardiology. What kills more people than AIDS, breast cancer, and lung cancer combined? Cardiac arrest. Cardiac arrest is the heart’s inability to contract properly which causes the blood to stop circulating. When this occurs, the brain doesn’t receive oxygen which can lead to death in a matter of minutes. Cardiac arrest kills an average of 1,000 people every day. In this episode of Health Matters, Dr. David Granet and his guest, Dr. Ulrika Birgersdotter-Green, introduce the newest device called an Implantable Cardioverter Defibrillator that could help save lives. Watch “Implantable Cardioverter Defibrillators and Sudden Cardiac Death” to discover how it works in conjunction with the heart’s electrical system and learn tips for lowering your risk of cardiac arrest. 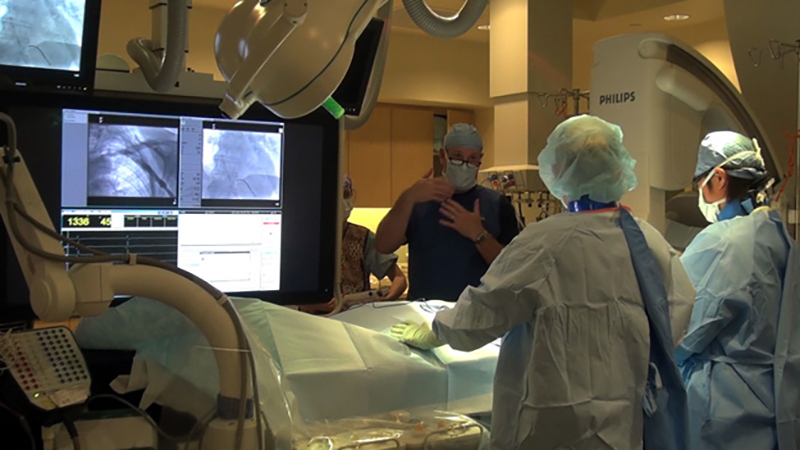 Check out other programs about cardiology on UCSD-TV. More than 3,000 Americans are on the waiting list for a new heart, anxiously enduring the days and weeks until they get the news that a compatible donor has been found. But if and when that miraculous call does come, the organ has to make a hasty trip from the donor’s body to wherever the recipient is located, usually packed within a bed of ice inside a commonplace cooler. It’s a high-stress journey that makes this complicated operation all the more risky. But a new study led by UCLA’s Heart Transplant Program has led to the development of an experimental device that keeps the heart warm and beating during transport, potentially improving the success rate of surgical transplantations. 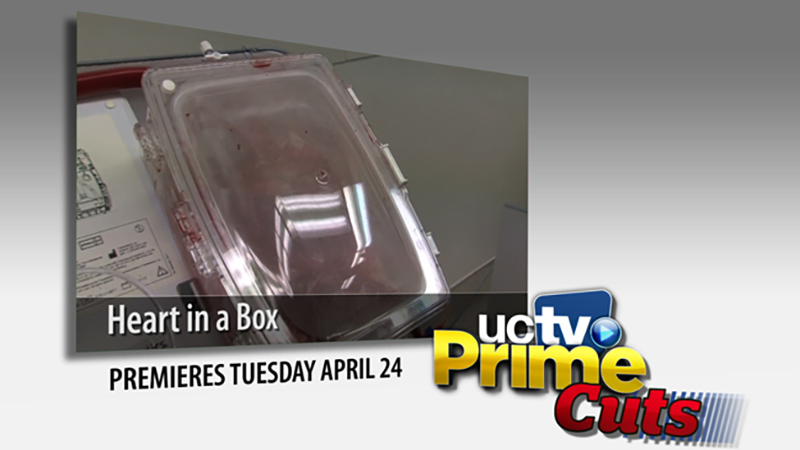 In “Prime: Cuts – Heart in a Box,” you’ll see this breathtaking bit of machinery in action and visit with two patients, each beneficiaries of this promising new technology. Don’t miss this research in action!